Born and raised in Richmond, BC, Stephanie Sy began honing her dance skills at age six. Her passion, talent, and drive earned her scholarships at world-renowned dance schools across North America. Stephanie garnered dance techniques from masters at some of the prestigious and largest ballet troupes in Canada- The National Ballet of Canada and Royal Winnipeg Ballet; with her most significant scholarship coming from Edge Performing Arts Center in Los Angeles. Stephanie holds a Bachelor’s Degree in Human Kinetics from the University of British Columbia, a Diploma in Sports Science, and is a certified personal trainer and kinesiologist. Represented by da Costa Talent in Canada and Bloc Agency in the USA, Stephanie has over 20 years of international experience in the dance and performance arts industry and is currently working as an award-winning choreographer, instructor, performer, and competitive judge. Her extensive body of work includes television, film, and live performance having worked on The Flash, Supergirl, Lucifer, Campbell’s Soup, Smallville, John Tucker Must Die, Percy Jackson and the Olympians: The Lightning Thief, Sucker Punch, Hellcats, and Nickelodeon movies Rags and Girl vs. Monster. Stephanie is the current Artistic Director of PŪR Movement; the premier and award winning active lifestyle studio specializing in dance, fitness, energy therapy, and Power Plate® Training. She is also the founder and creator of popular certified dance/fitness programs such as SexyStilettos Dance®, and PŪR Barre. Stephanie’s creativity and budding entertainment empire has attracted media attention from The Globe & Mail, Miss World Canada, FMA Weekly, newspapers, internet lifestyle magazines, and numerous featured interviews. 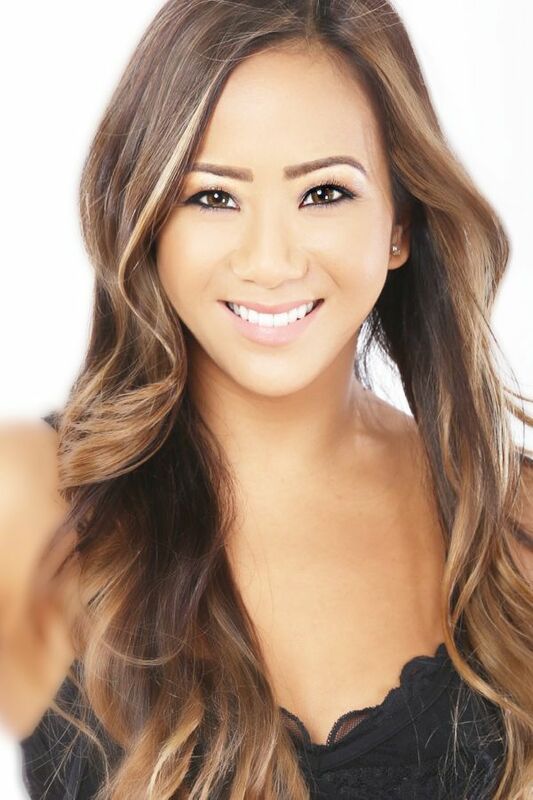 Her professional dance experience, coupled with her educational background, has made Stephanie unique and sought after as a movement specialist for Skate Canada, dance institutions, and throughout the entertainment industry.